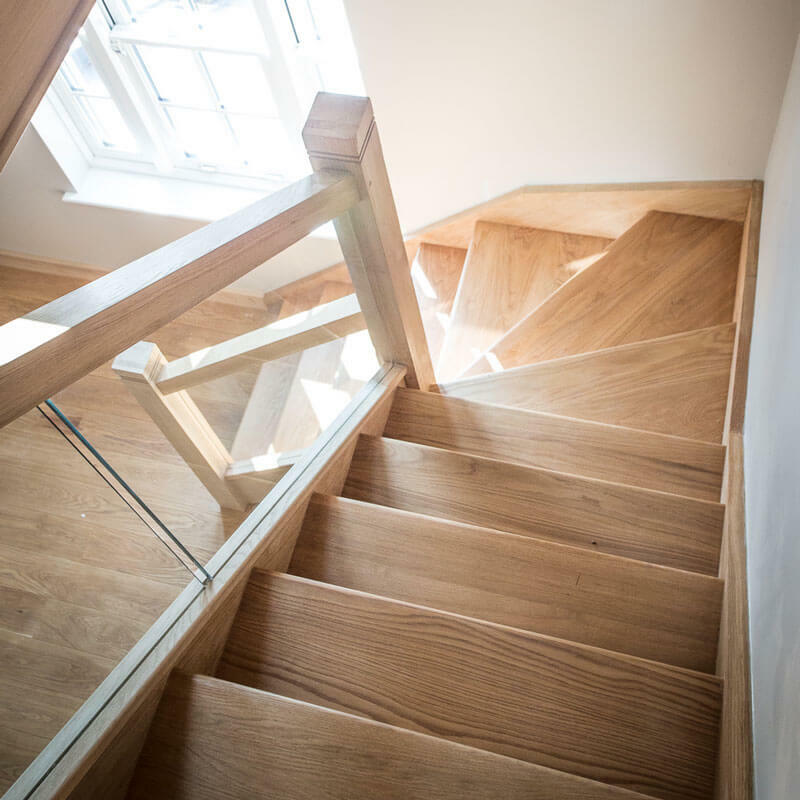 Jon’s attention to detail and eye for the perfect picture, has attracted an extensive list of clients locally, regionally and nationally from the architectural and construction industries. His reputation means when a client from either sector wants the best, contemporary, high quality images for their marketing and promotional material Jon is the photographer who gets the call. With clients ranging from independent local businesses to national organisations Jon is quickly building a reputation as an expert photographer in the architectural and construction world.